Gary has been a keen hunter and fisherman from day one, brought up in a family of hunters, dog breeders and dog showing. After much research, it was finally decided that the German Wirehaired Pointer was the ideal hunting and family dog, and led us to bringing Peppa home in 1998. 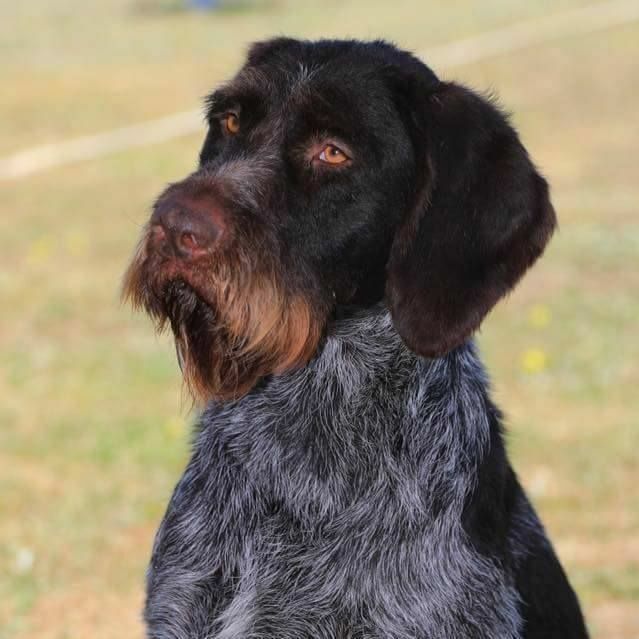 Peppa was the beginning of an era, and our next Wirehair Forest, bred by Mandy and the late Anne Atkinson of Korskote Kennels came to join the family in 2003. He was our first show dog, and is the sire of many progeny that have gone on to be successful in both the field and show ring. Based in North East Victoria. Our Wirehairs have been successfully hunted on deer, duck, pheasant and quail. Breeding for quality not quantity, our aim at Lovewyre is to breed healthy, versatile GWPs with sound temperaments.